Join us and support local students by participating in or sponsoring the 2017 Education 4 Everyone Golf Tournament. All profits benefit local student through scholarships, outreach and mentoring. 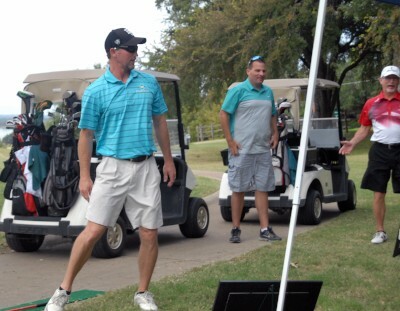 This golf tournament, in its 8th year, is the biggest fundraising effort for the Brazos Education Foundation. It allows the foundation to provide scholarships and other resources to aide in the goal of providing higher Education 4 Everyone. By sponsoring this event, your organization will contribute to this wonderful cause and help change students’ lives forever. The Education 4 Everyone event is fun-filled, includes great prizes and, most importantly, benefits a great cause.